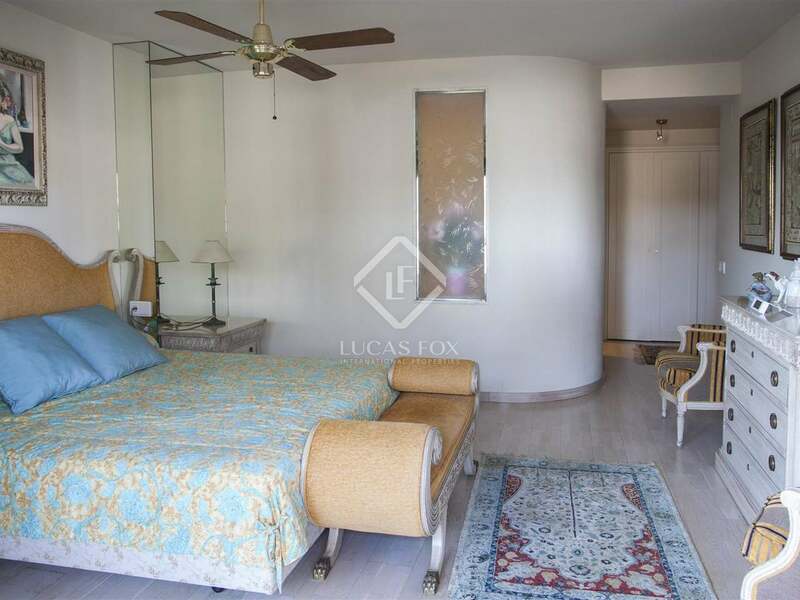 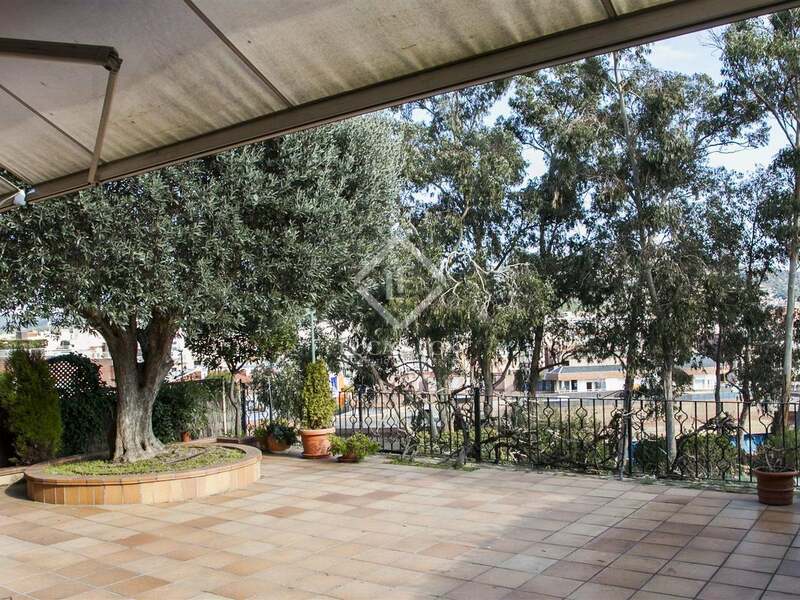 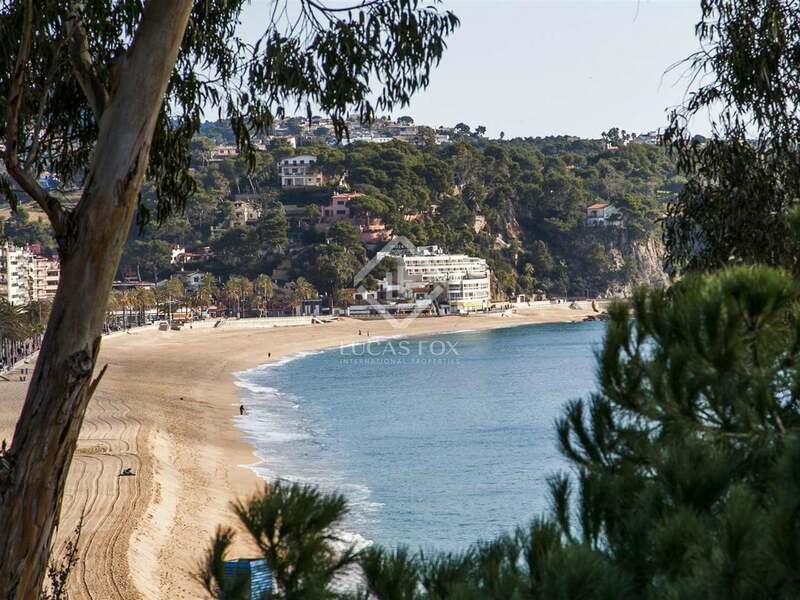 A large Lloret de Mar firstline property to buy in a superb location close to the town and the nearest beach. 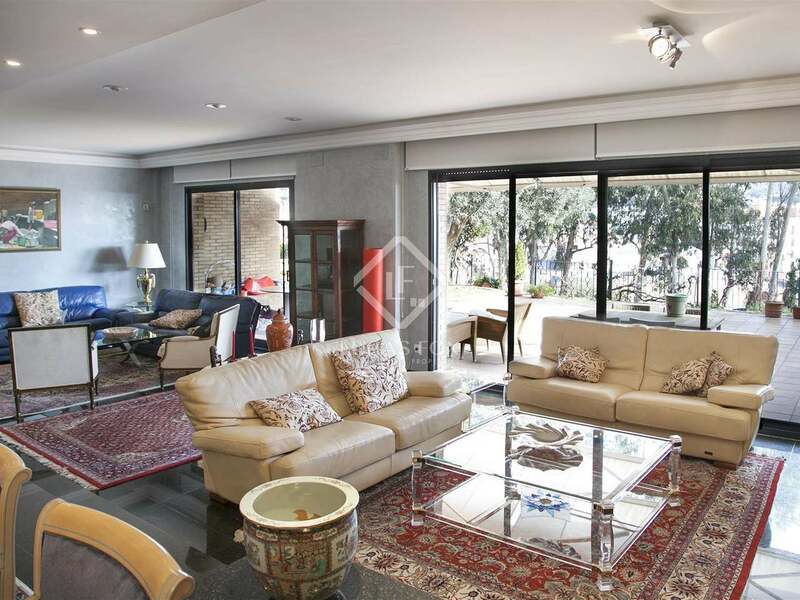 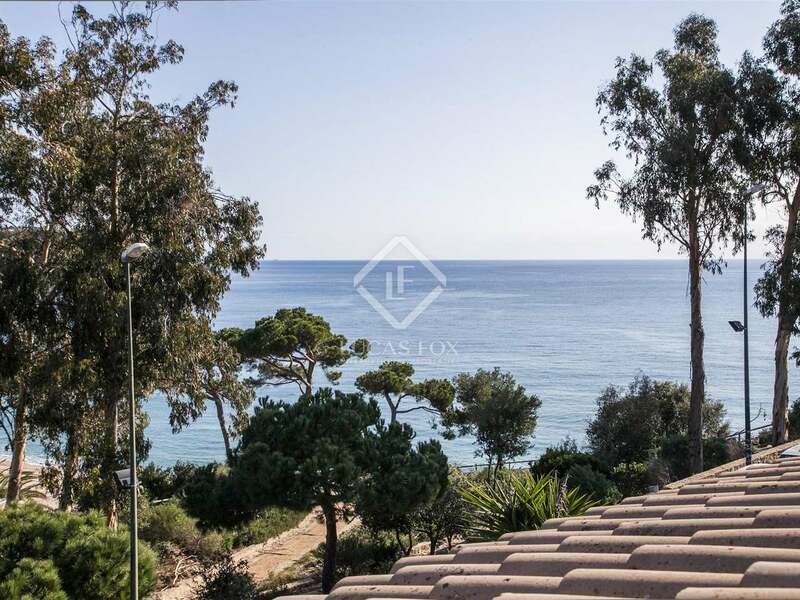 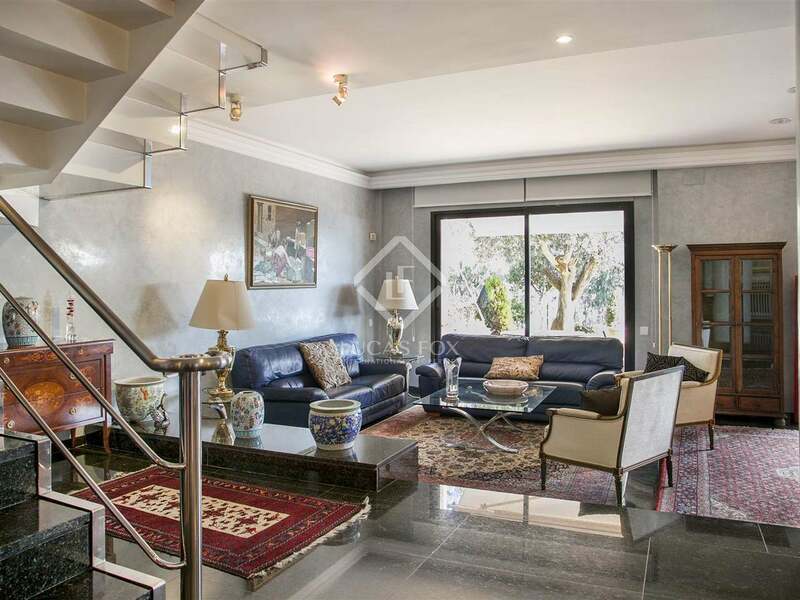 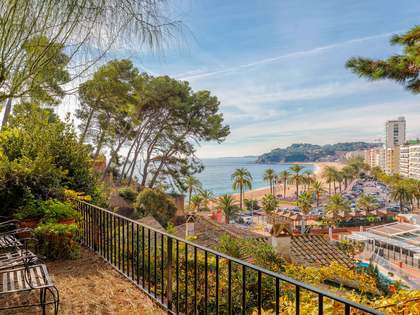 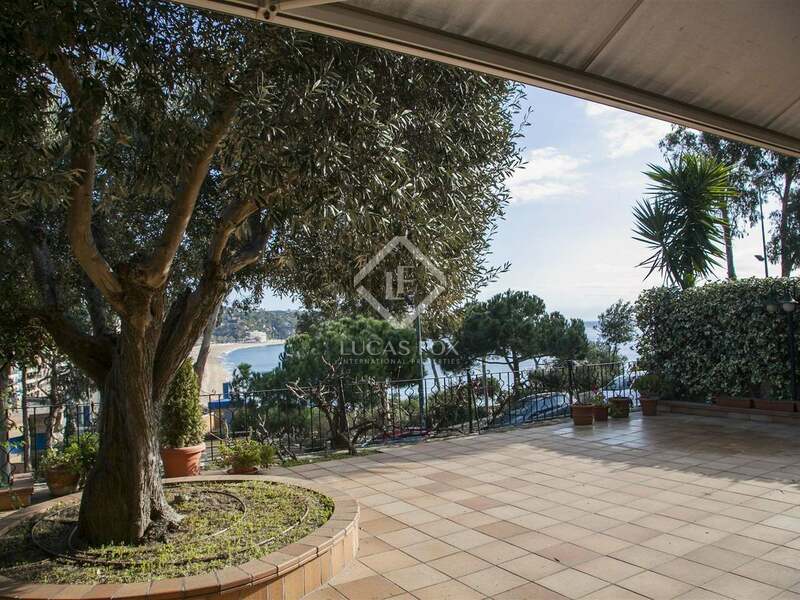 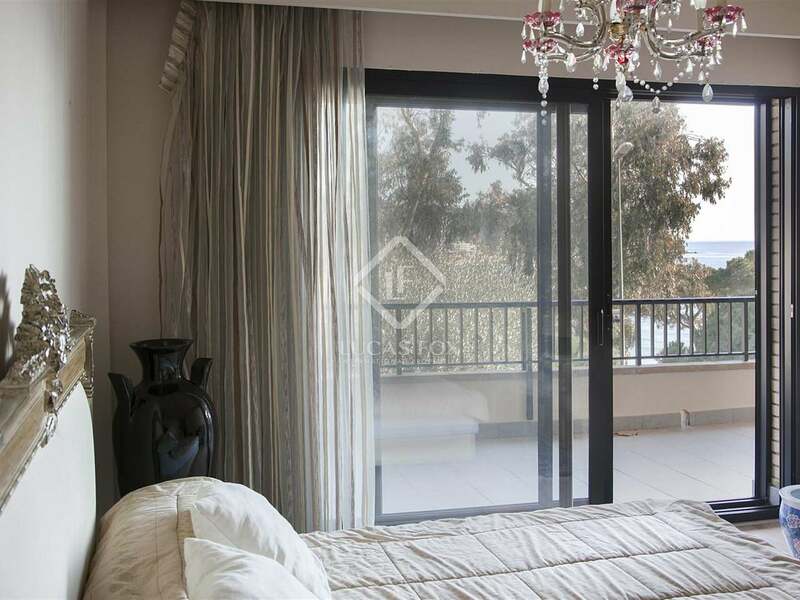 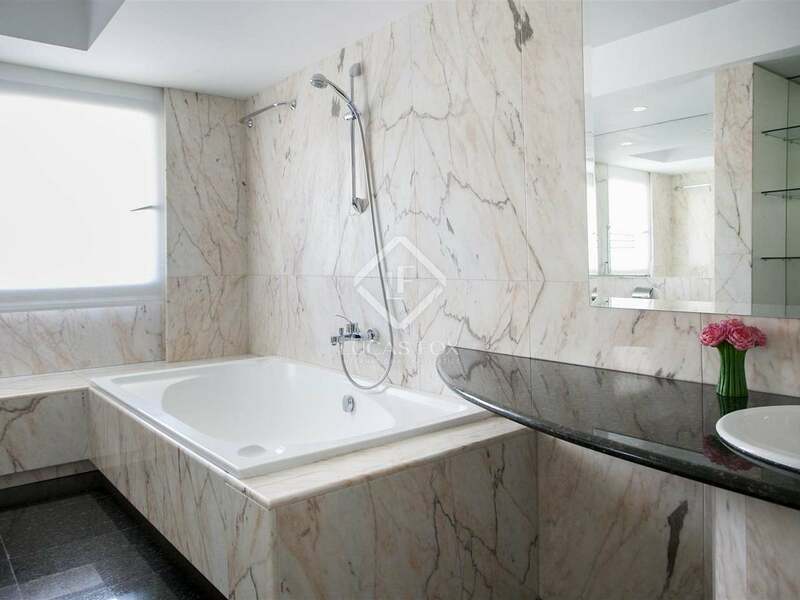 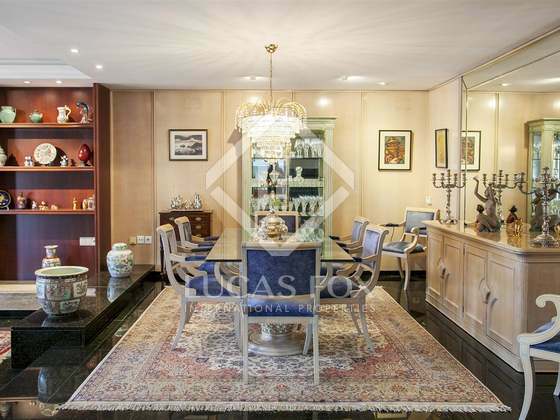 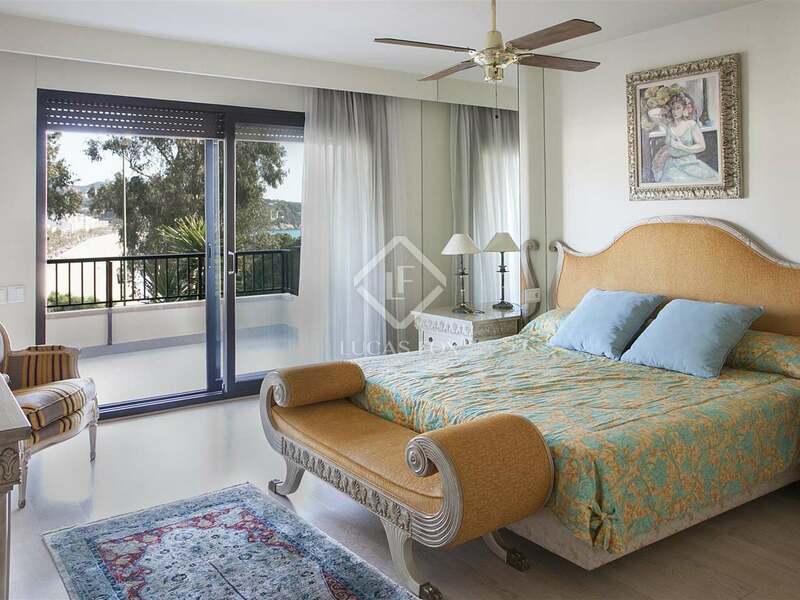 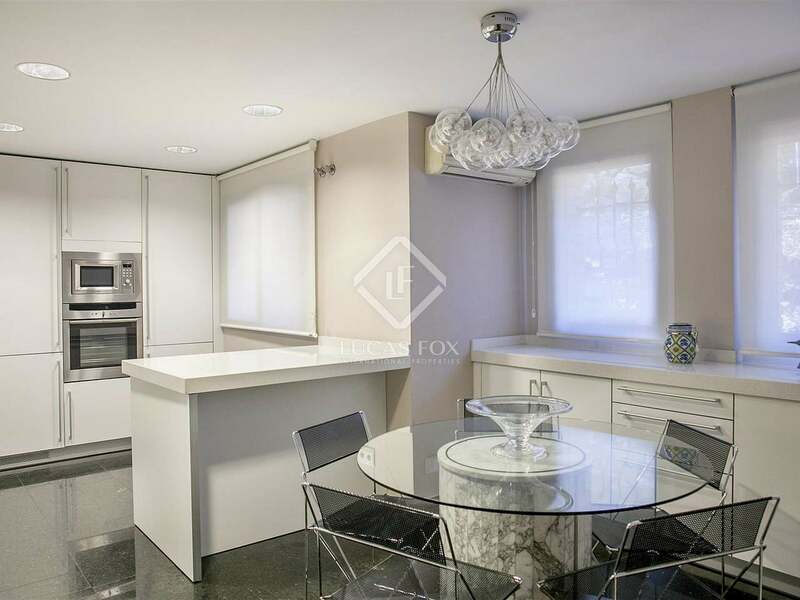 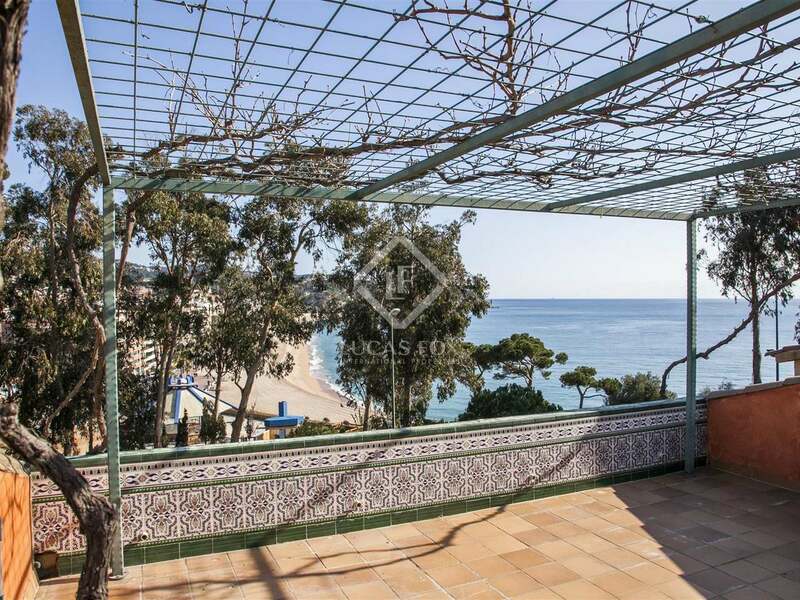 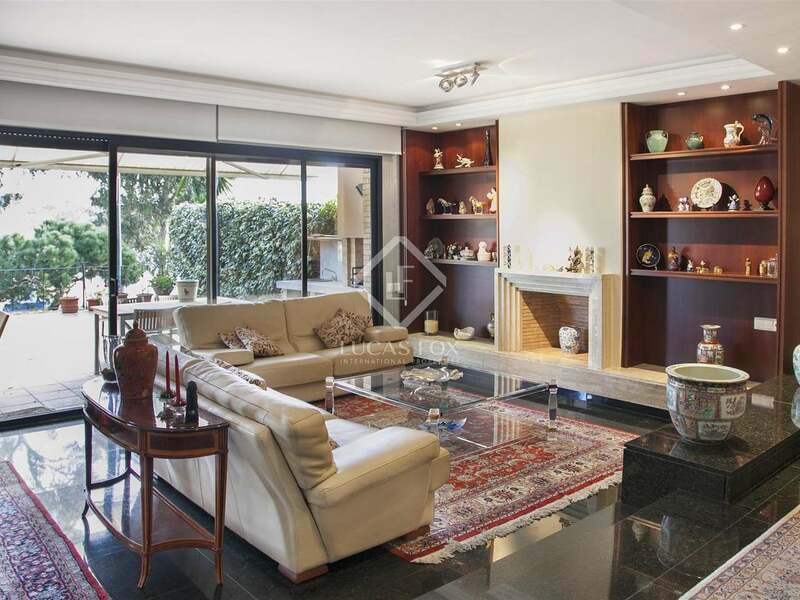 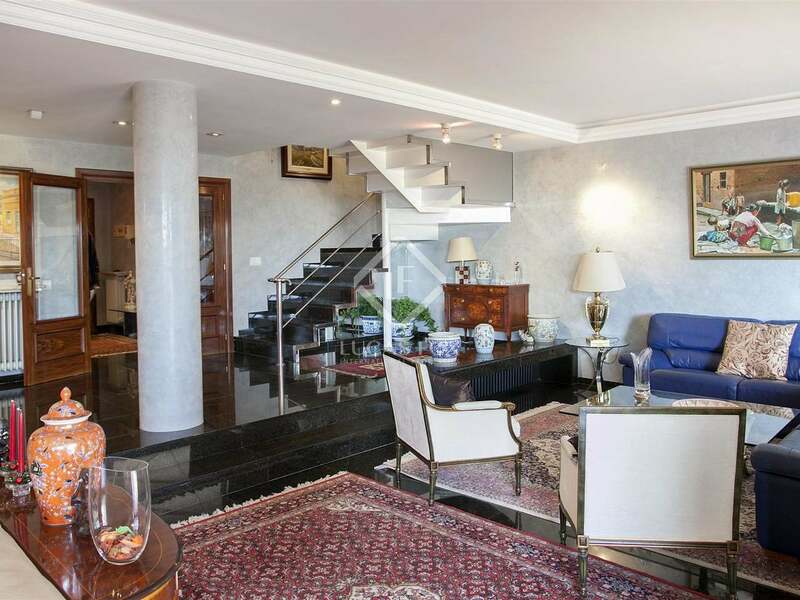 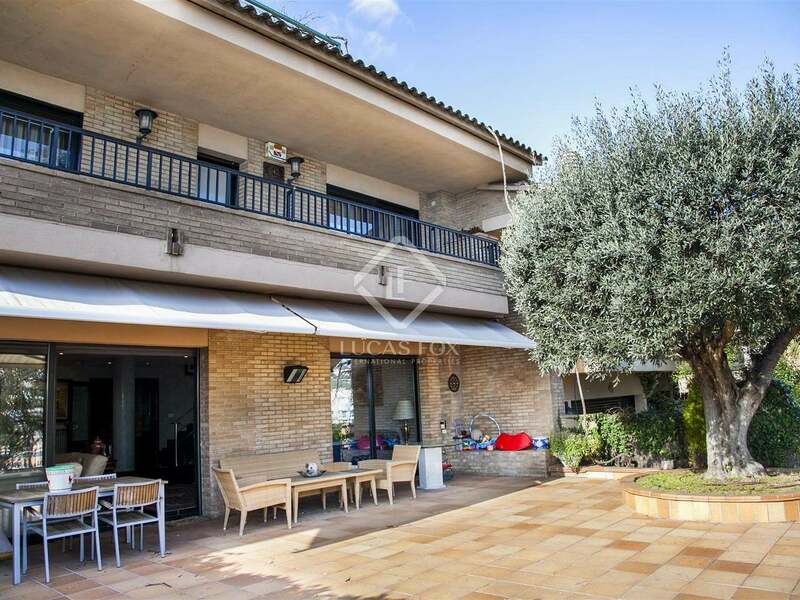 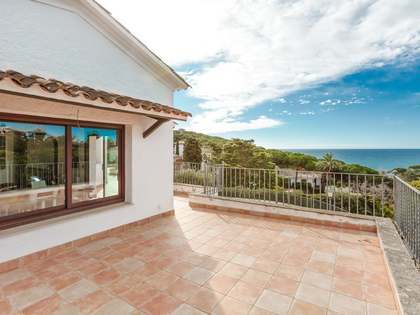 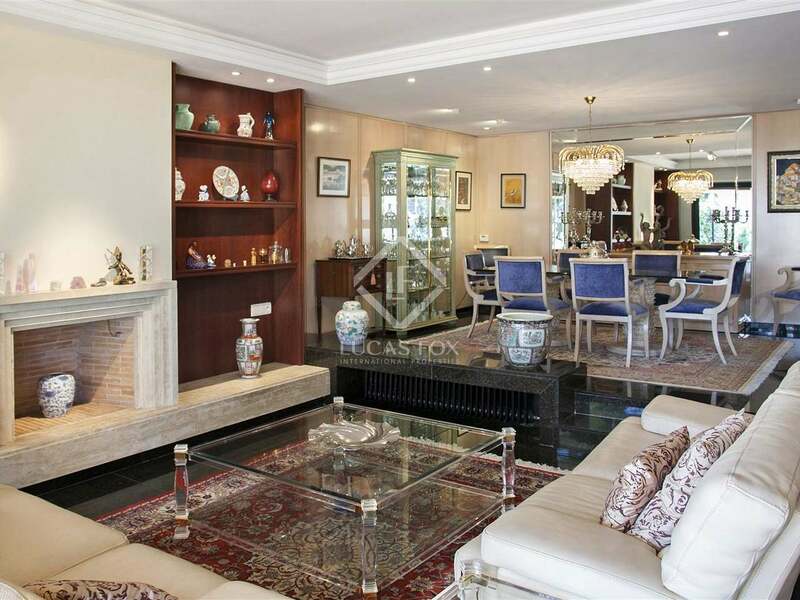 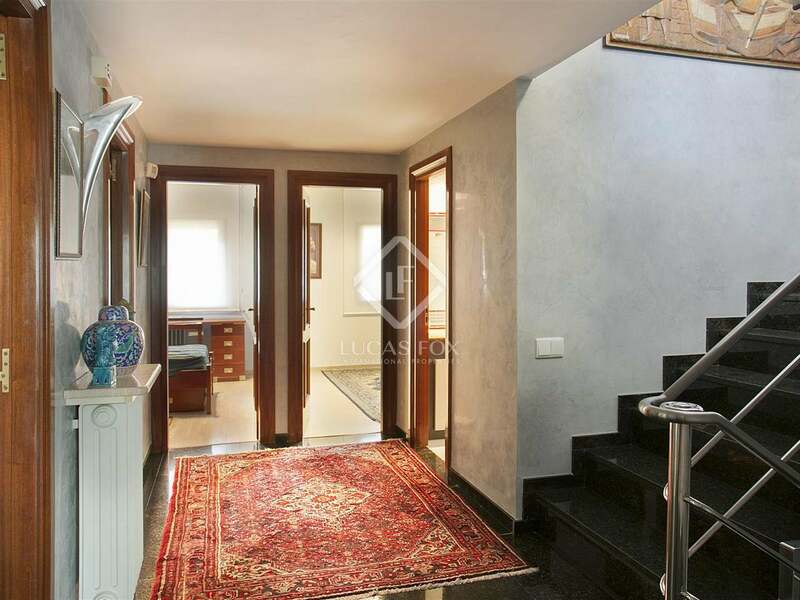 This large, 6-bedroom townhouse is located in the Punta Marinera area of Lloret de Mar, one of the most exclusive areas of this popular Costa Brava seaside town. 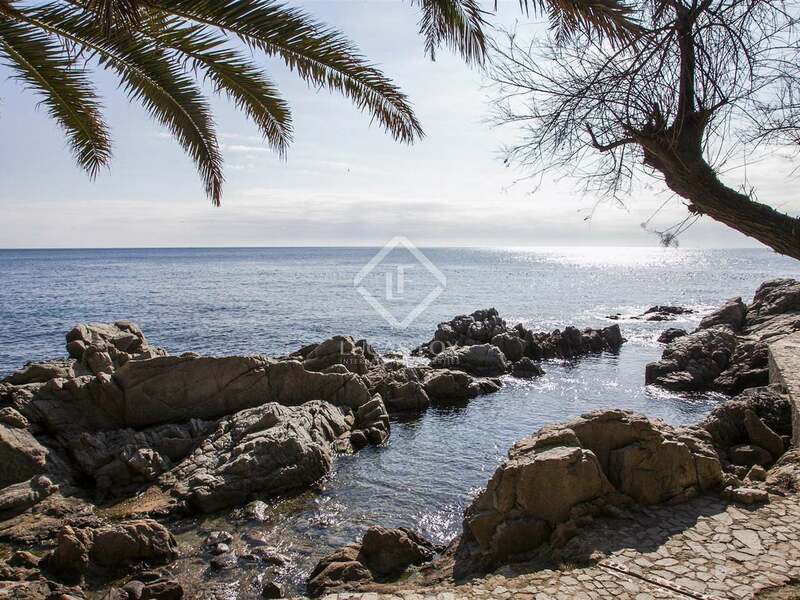 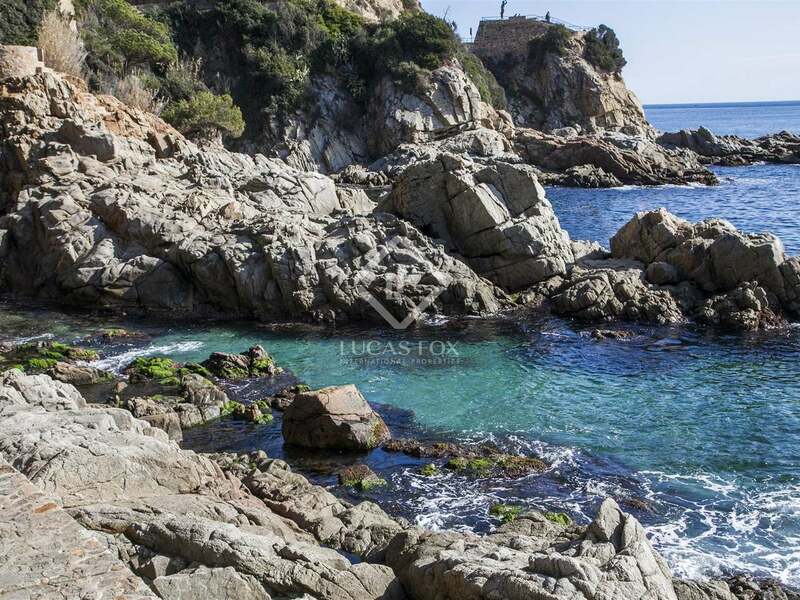 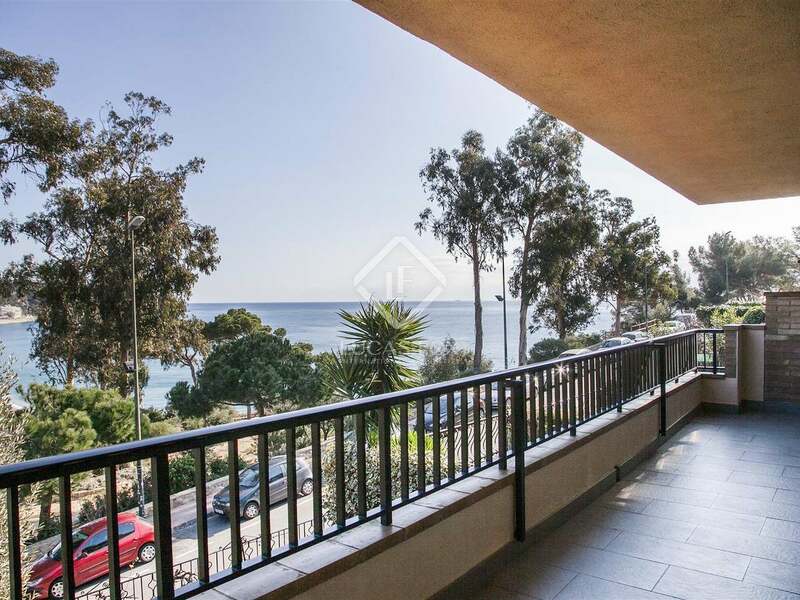 The area is ideally situated within close proximity to the shops, bars, restaurants of Lloret and with easy access to the nearest beach (Cala Banys) - one of the prettiest bays in the Costa Brava. 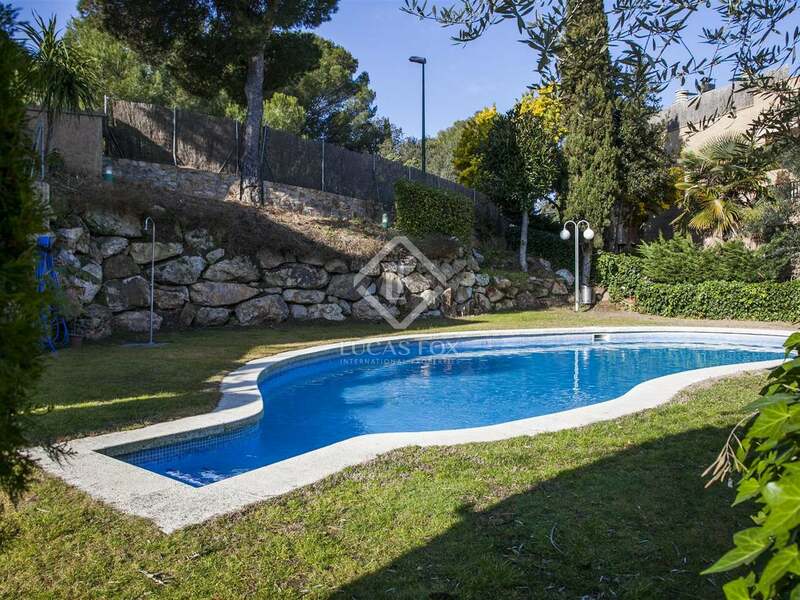 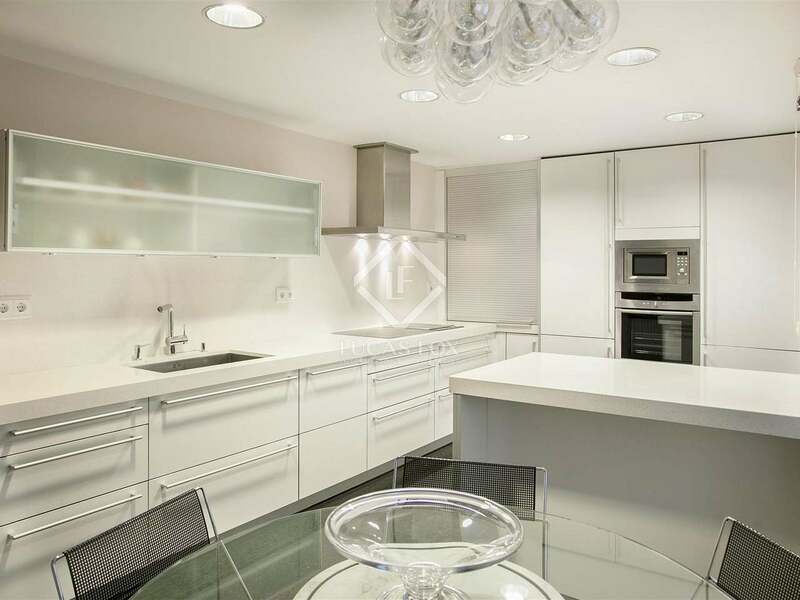 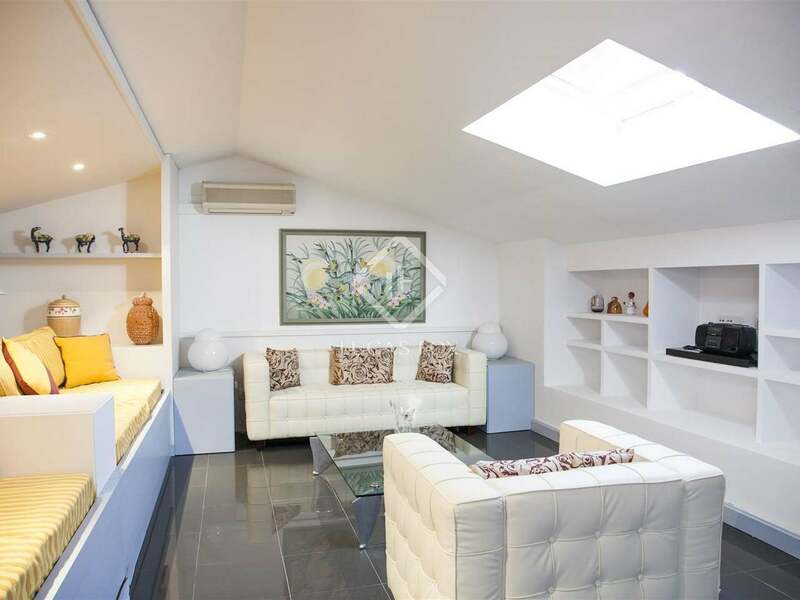 The property has access to a communal garden and swimming pool, shared between approximately 10 neighbouring properties, and also boasts parking for 2-3 cars. 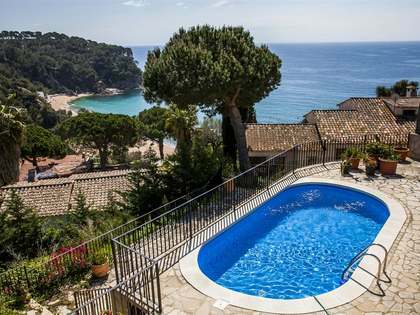 This Lloret de Mar first line property for sale is ideal for year round living or for holiday use.